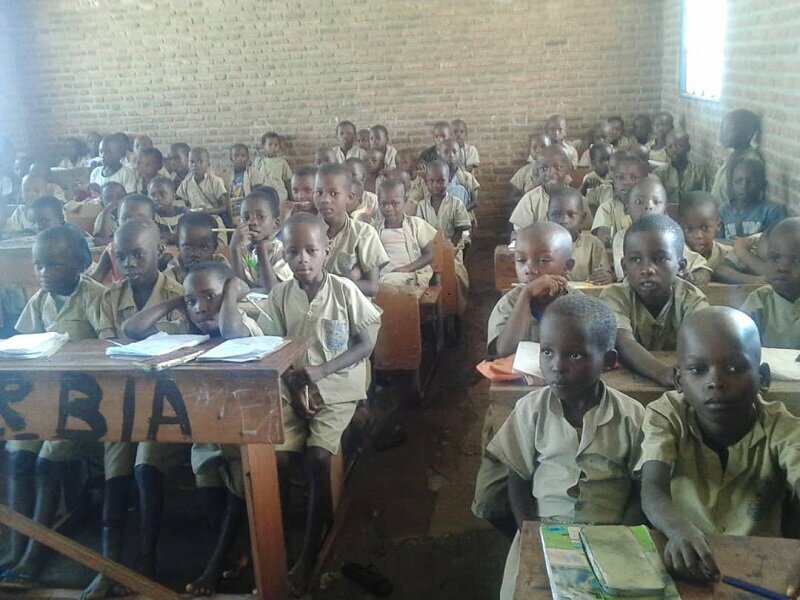 BUJUMBURA June 13th (ABP) – Busoro Basic School (ECOFO) in the urban area of ​​Kanyosha (Muha commune) is faced with difficulties of many kinds, as noted on the spot on Tuesday June 12, 2018 by media professionals and leaders of civil society organizations grouped into the “Bafashebige” coalition for education for all during their visit to the school. It was during the reflection days organized by the “Bafashebige” coalition, in partnership with the African Network for Education for All (ANCEFA) and Action Aid. Other challenges facing this school are related to unfinished infrastructure and lack of fence for good supervision of children and for the safety of the classrooms, but also for latrine hygiene reasons.The plethora of pupils in the classrooms, the lack of didactic material, the poverty in the households, the insufficiency of teachers in some classes are the few challenges that have been raised by the Director of the school, Ms. Clothilde Kwizera. In fact, she said, the school currently has an average of 100 students per class, which means that in some classes, the pupils sit at four per bench, with all the consequences that this problem entails on the educational level, she said. 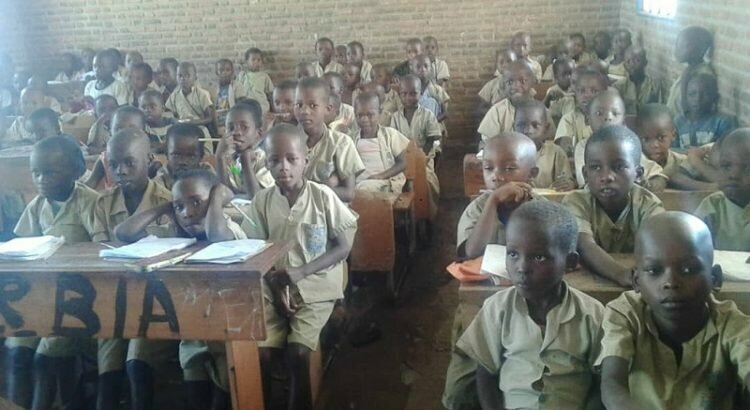 Poverty in households and undesired pregnancies are the main causes of school drop-out in this school, said the school authority, regretting that 100 out of 3,310 students in the school have dropped out during this current school year. On the other hand, she said, it often happens that students faint in the middle of a lesson because of hunger, and teachers are forced to buy donuts in nearby shops. To that end, Ms. Kwizera made an emergency appeal to organizations involved in the field of education to open a school canteen at this school to reduce the number of cases of dropouts.